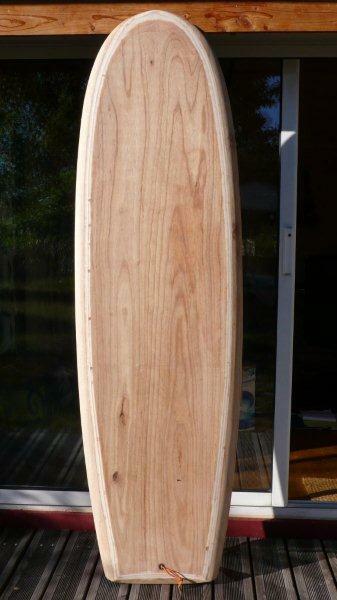 Category Archives for "mini simmons shapes"
This is a 5’4” x 21 1/2” x 2 5/8” that Sebastian made after reading Keel Nation. 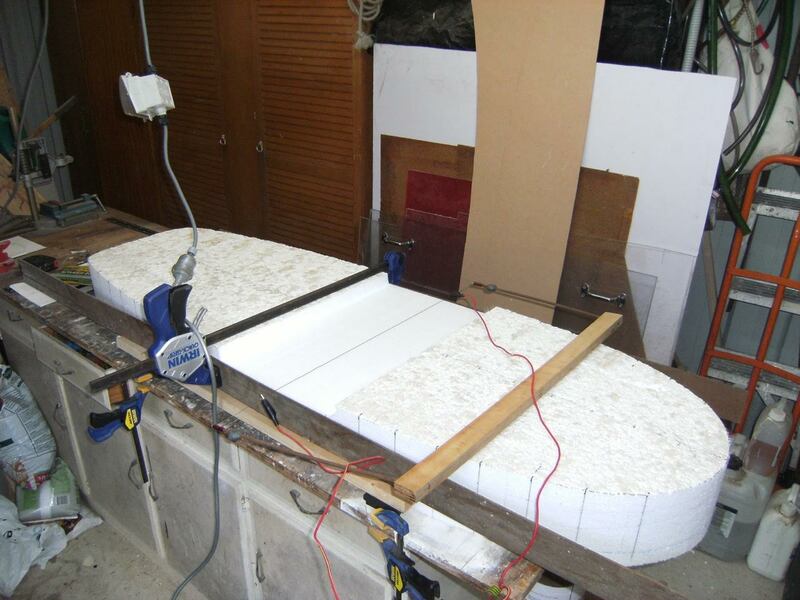 Sebastian made it out of a slab of 6” foam that he found thrown out in a skip bin (right on). 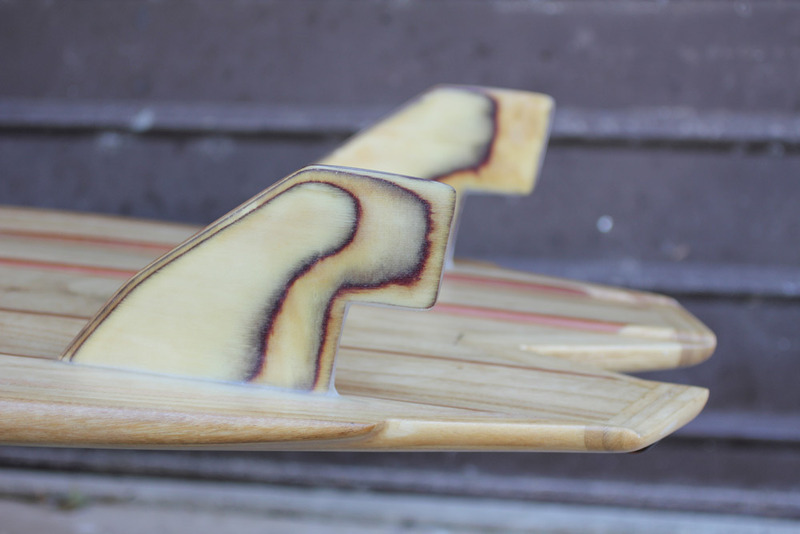 He borrowed a friends homemade wire cutter to get the rocker close to where he wanted it, then hand shaped the rest, glassed it then zebra’ed it up—looks so sick. 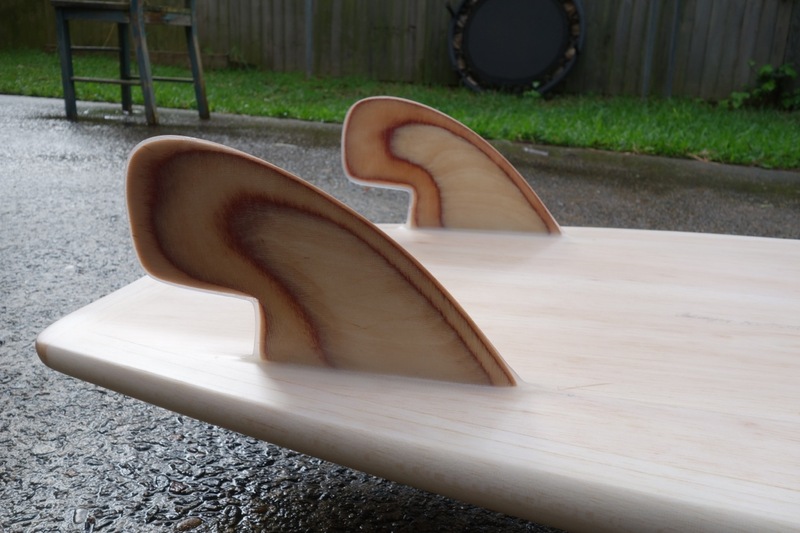 Also put in an extra plug for the fins so he could move them a little—great idea. 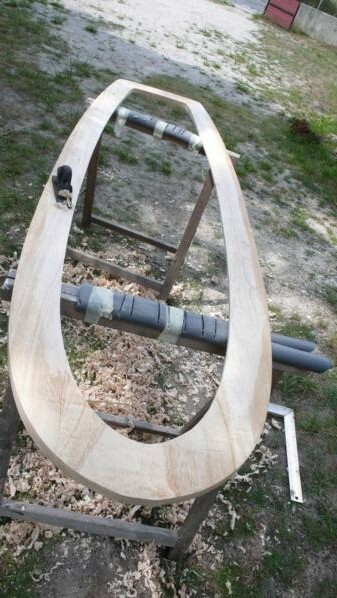 Cross between a peanut Alaia and groveller. 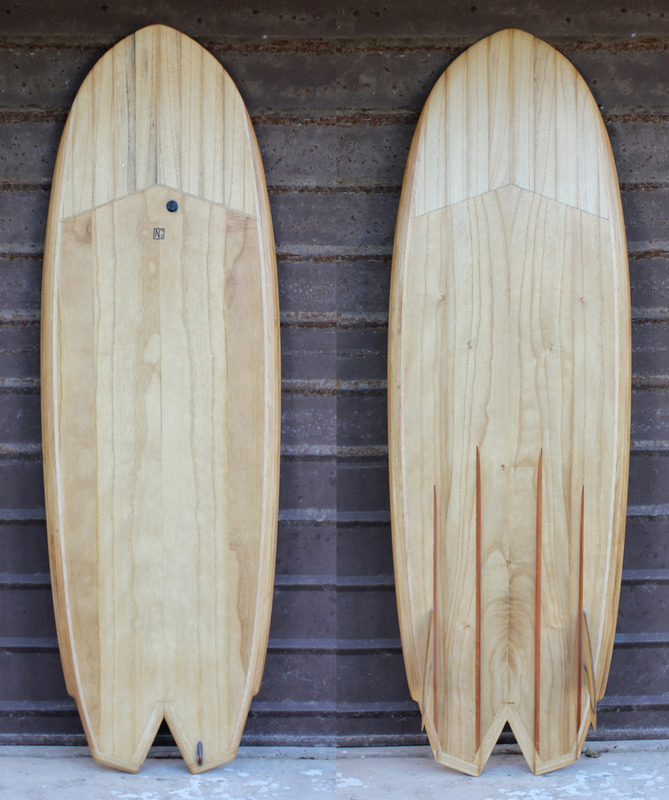 Basically two boards in one. Rides really well despite how it looks, very fast and responsive. 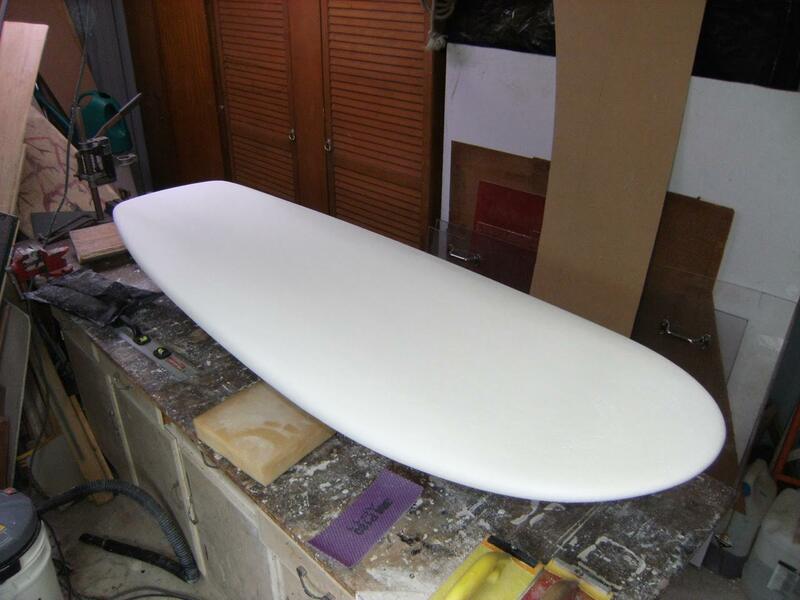 Seminal post-World War II surfboard designer and shaper from Pasadena, California; a primary architect of the modern surfboard who almost singlehandedly brought into play the now-fundamental principles of nose-lift, foil, and finely sculpted rails. Simmons was born (1919) in Los Angeles, the son of a postman, and raised in the Los Angeles communities of Silverlake and Pasadena. He developed a cancerous tumor in his left ankle at age 16, and nearly had the limb amputated before the growth went into remission. Bicycling to rehabilitate his leg, Simmons was hit by a car and broke his left elbow, and the joint had to be fused at a 45-degree angle. While in the hospital recuperating, he was advised by another patient to take up surfing to help strengthen his arm. Simmons eventually became a skilled if ungainly surfer, limited somewhat by his bad limb, and riding in a straight-backed legs-together goofyfoot stance. Malibu was his favorite break, as it was with virtually all Southern California surfers in the ’40s and ’50s. A high school dropout, Simmons nevertheless passed the admittance test to the California Institute of Technology, and was a part-time engineering student for nearly five years, earning straight As. When America entered the war in 1941, he quit school and became a machinist, and for two years after the war he worked on and off as a mathematician for Douglas Aircraft. He later attended San Diego State College for one semester and earned a B.S. in mathematics. Ode To Shaper Grant Newby. 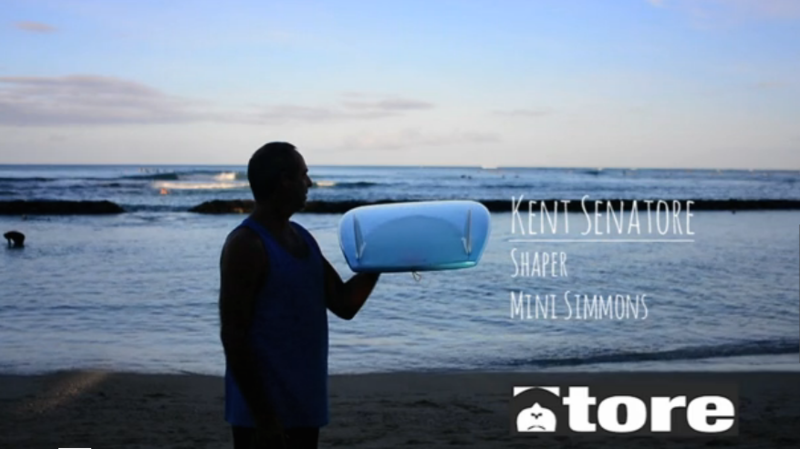 Grant has been building Mini Simmons for 8 years since Ian Zamora brought the first Mini Simmons to Australia in 2007 to the Alley Fish Fry that I used to run for 7 years down here. I love my surfing and to be able to spend my time at the beach, out among the waves is one of lifes true pleasures. 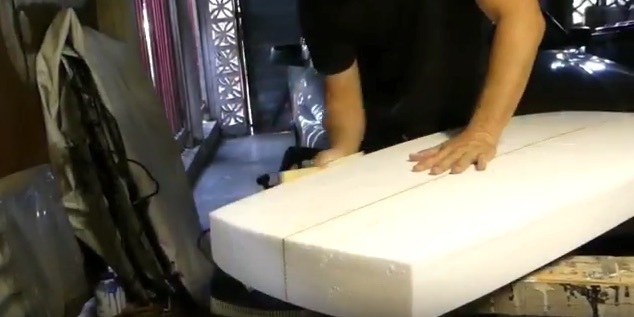 To now be building boards of my own to ride is such a great experience for me. 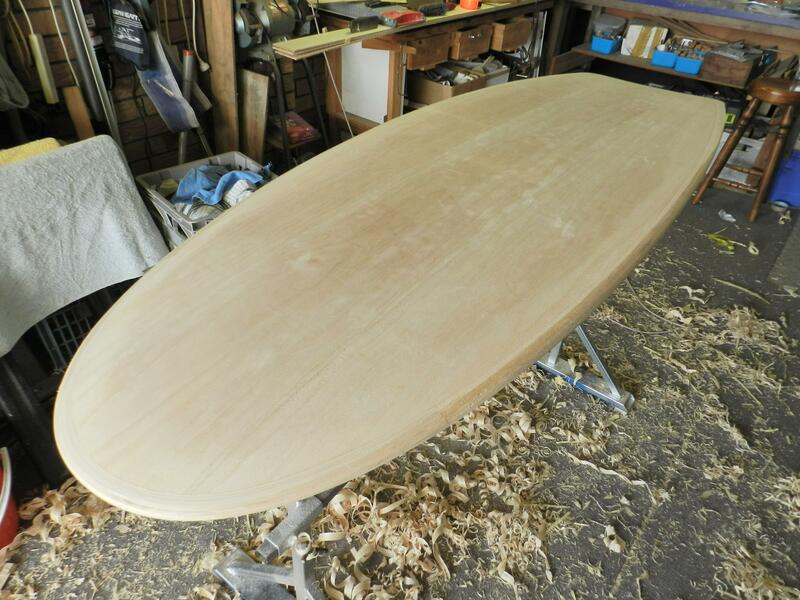 I love to feel what the wave is doing , what the board is doing and being able to design boards that bring the whole experience together. 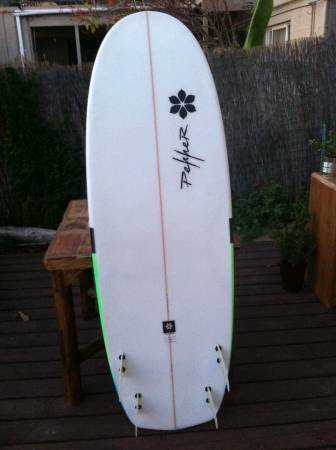 I´m selling my Pepper surfboard in 5`8 (22″ 1/4; 2″ 5/8), around 40l volume. It is in excellent conditions, no repairs, just one pressure ding from transport, watertight! 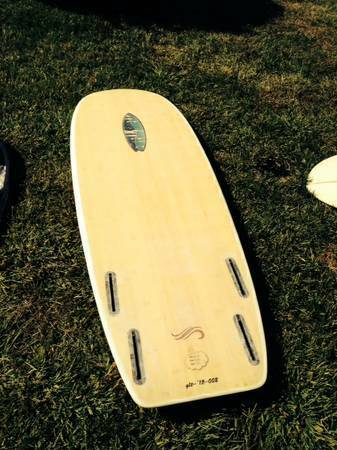 Great small wave board, FCS quad set up. 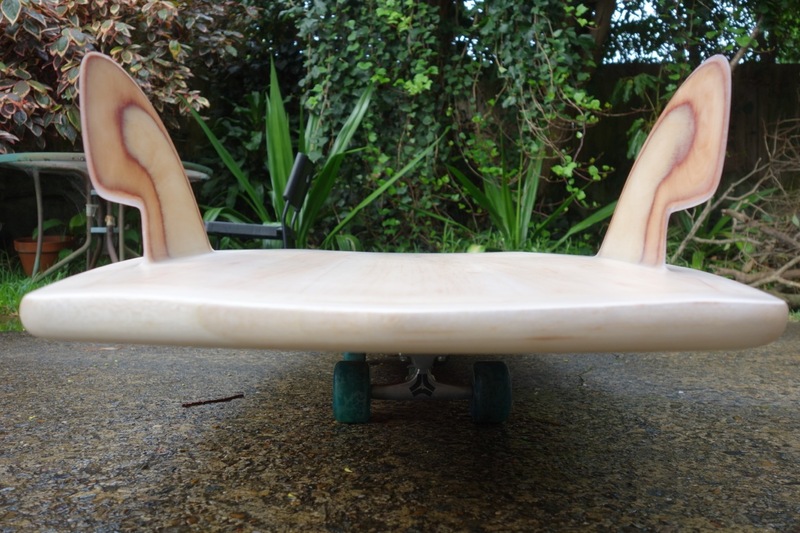 With no fins. 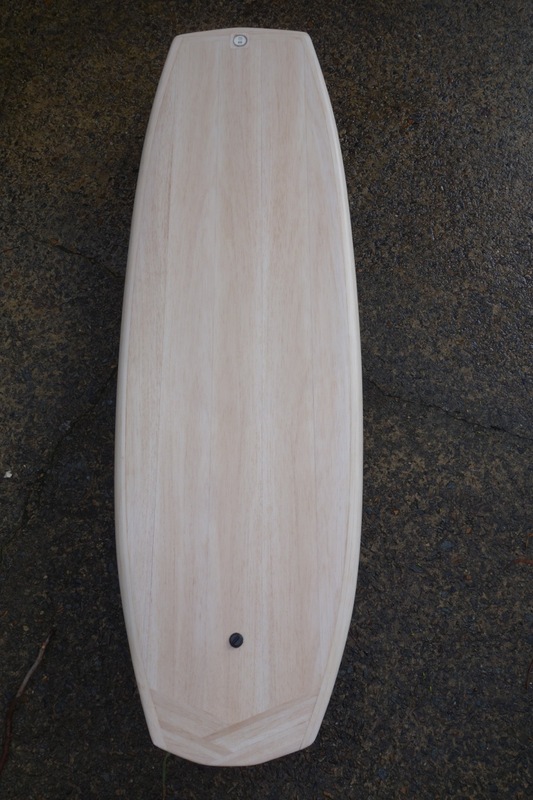 Boardworks 5’6″ Mini Mod Review. 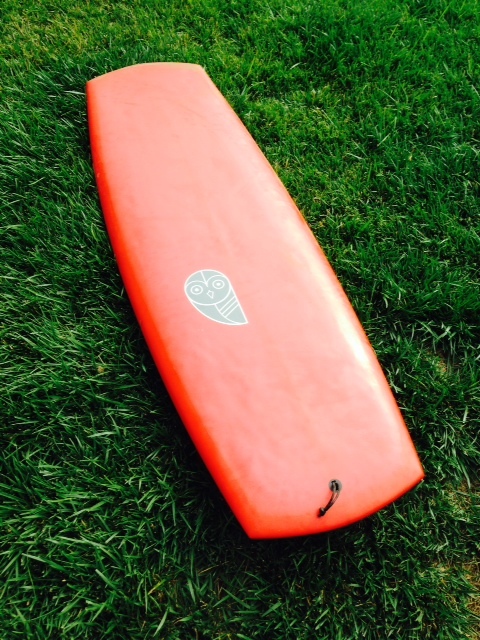 Board Riders Review recently got their hands on a 5’6″ poly Mini Mod by Boardworks and surfed the heck out it. 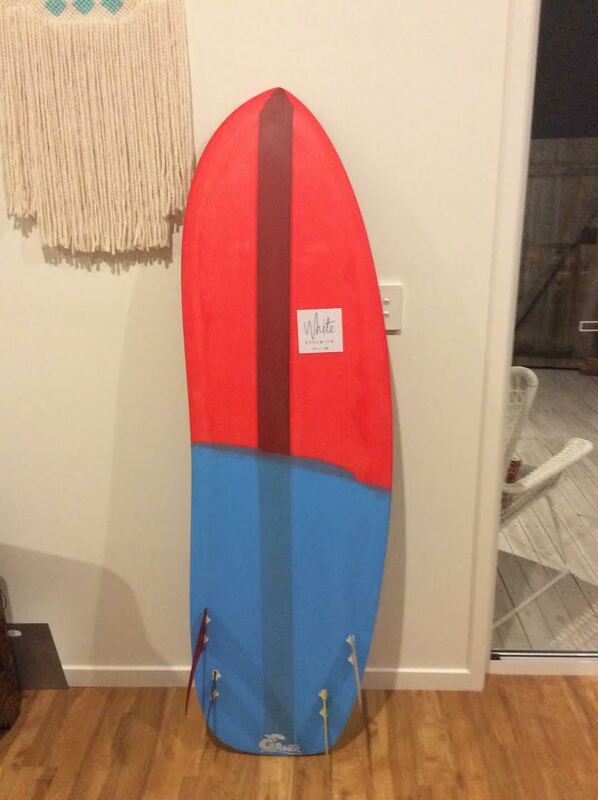 From 1 foot to overhead this Mini Mod proved to be a wave catching machine. 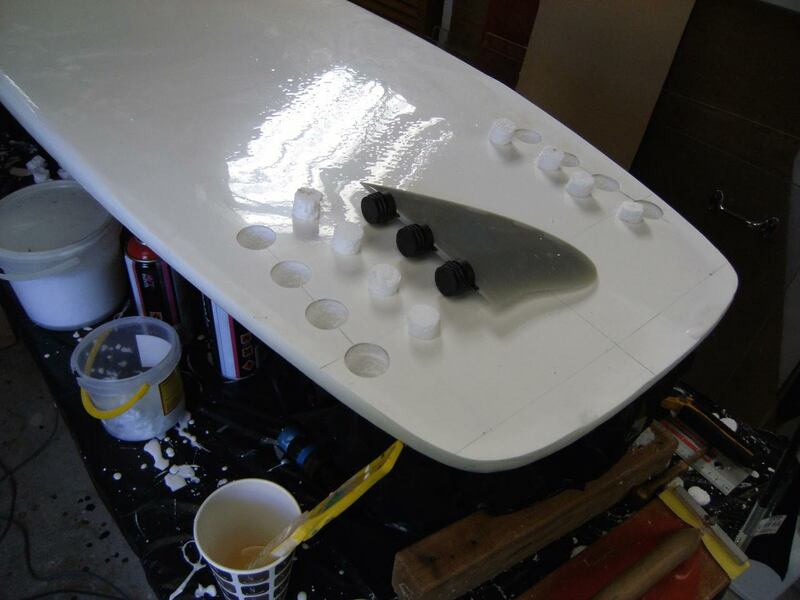 Hi points on every aspect of what the board was designed for made a really user friendly, all around board for typical everyday surf. 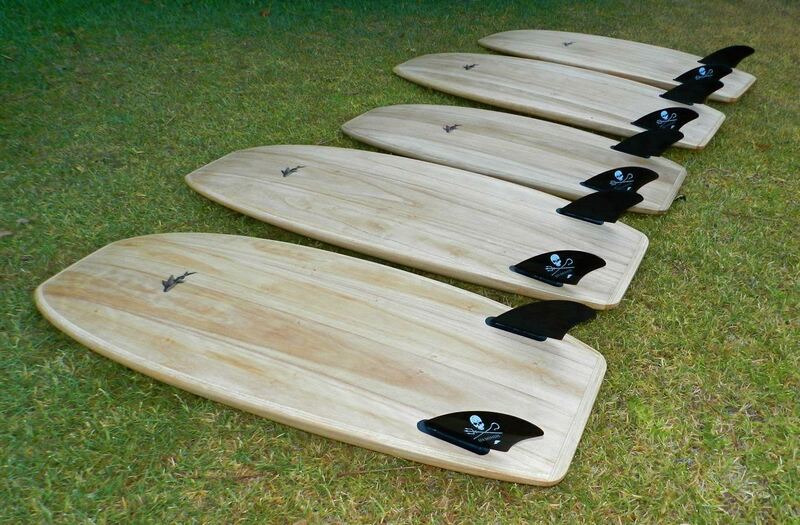 Check them out at your local shop or visit Boardworks Surf for more information. Till next time, we will see you out in the water!
. . . it’s a mini van? Whatever it is I am liking the lines and the overall shape. 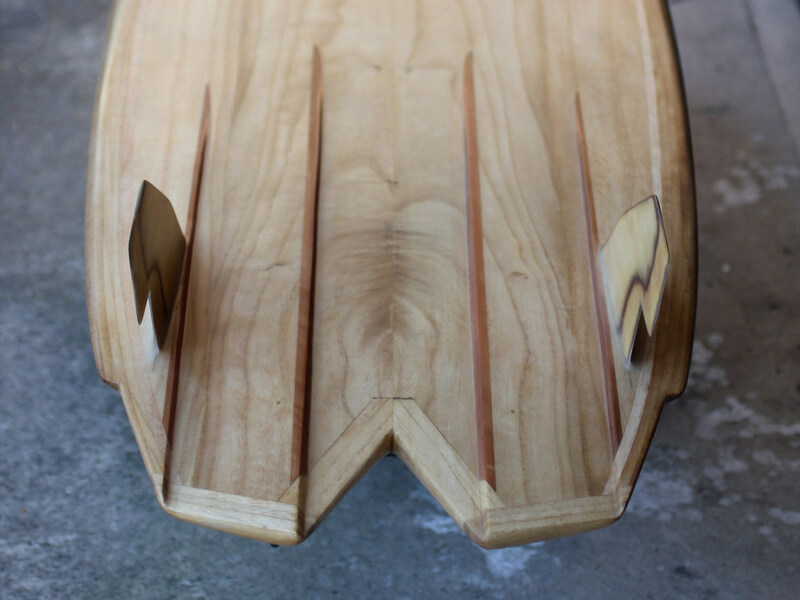 Bottom shape: Subtle displacement hull through nose, blending into a single concave between fins with a bevelled rail. 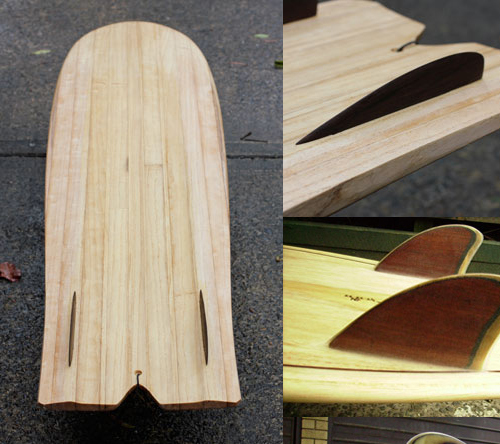 Hollow construction, made out of balsa wood, glassed with entropy resin, 4oz bottom, 4oz deck with 4oz deck patch. 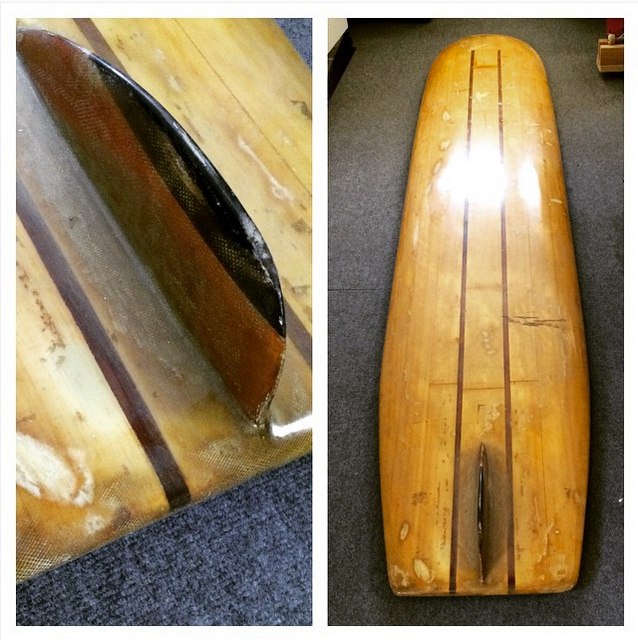 5’2” Mini Simmons Bamboo laminate Epoxy quad future fins – $399 (Carlsbad). 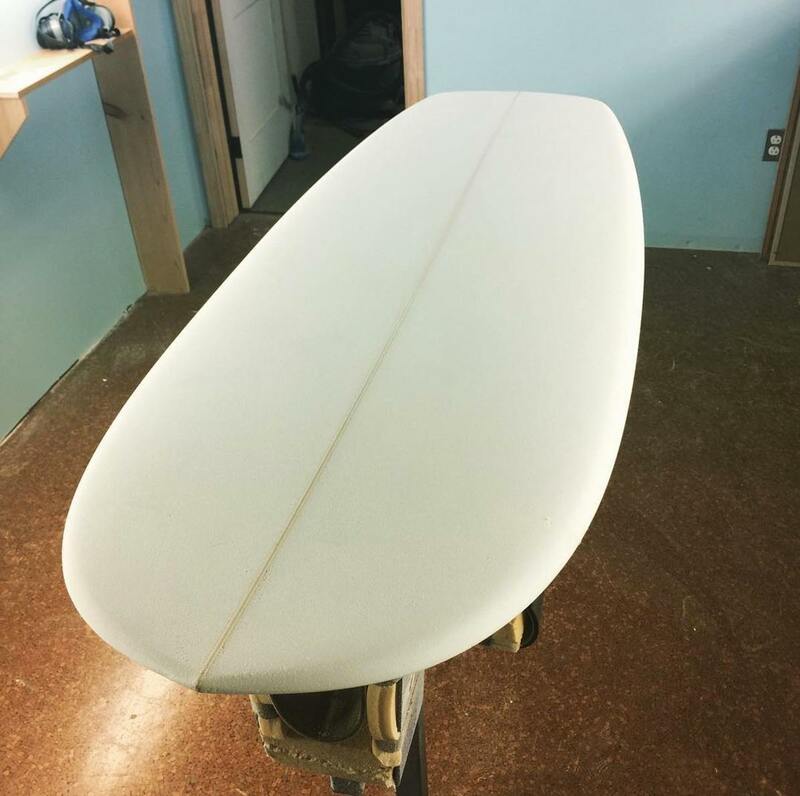 Gorgeous mint condition new mini simmons board that’s 5’2” with quad future fins and shaped from a very talented home shaper from FL. 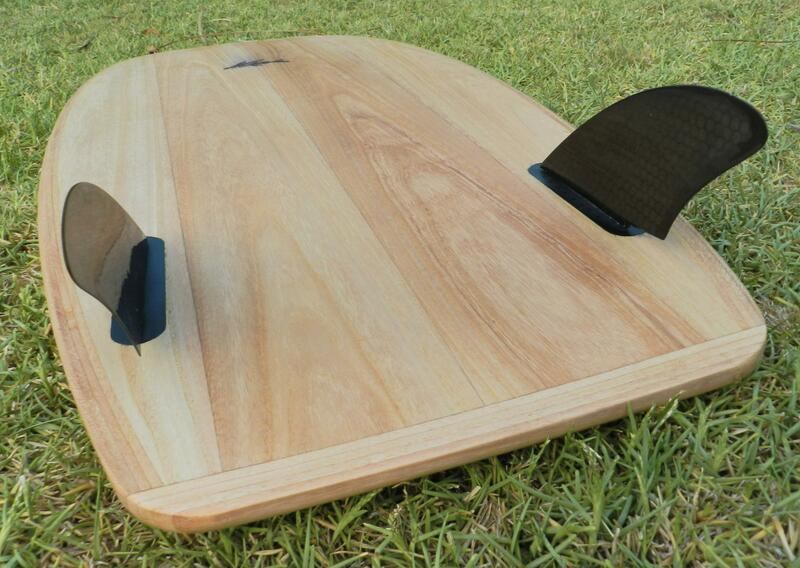 Don’t feel like riding a long board on the small days, this bad boy will get into anything and turns like a dream with the huge flat tail and quad setup. 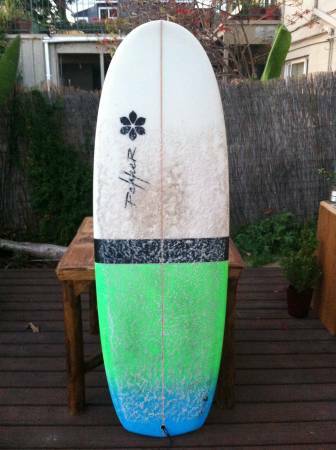 Get more waves and have more fun than pretty much anyone in the lineup on this rig. 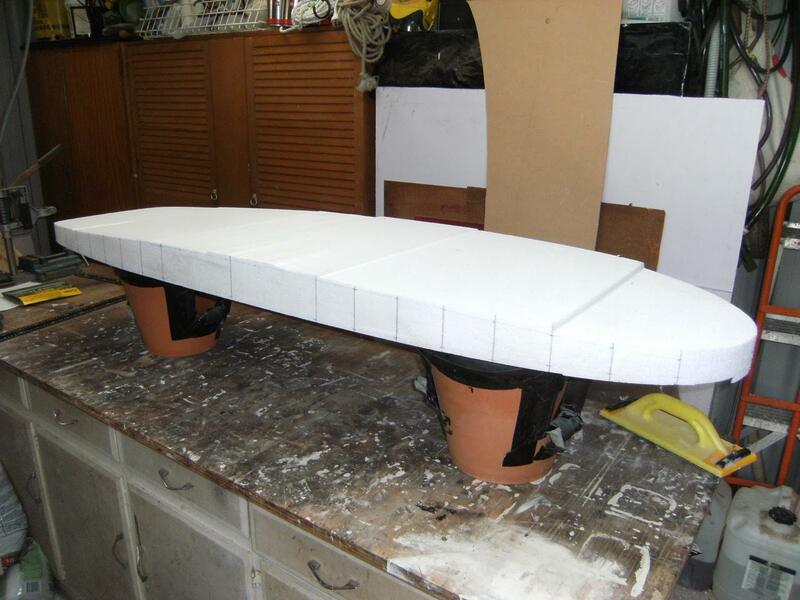 Between the thick rails and epoxy build it will not only last forever but it will float and paddle great. The $3000 Mini Simmons. 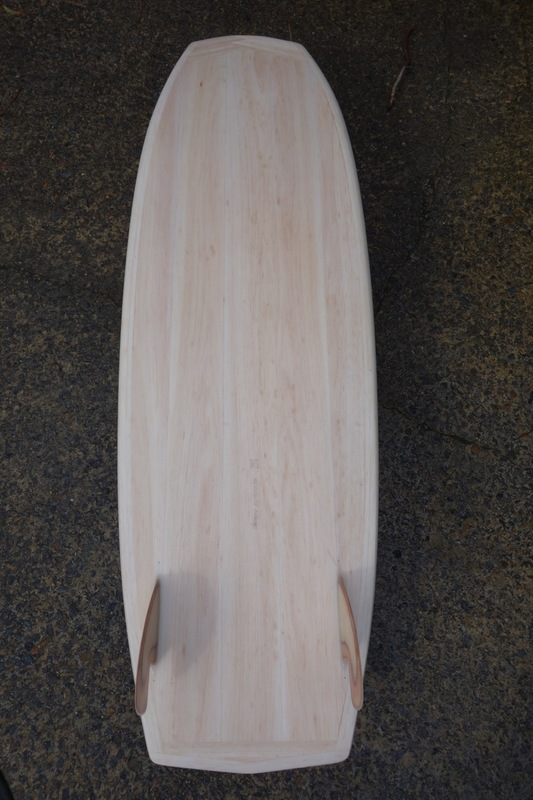 5’6” Mini Simmons jet tail channel bottom surfboard, built from Paulownia timber and glassed with a bio epoxy.